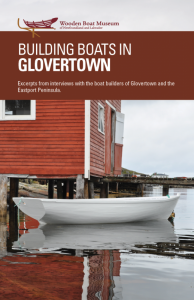 The Wooden Boat Museum is excited to announce the launch of our booklet series based on the work of our folklore documentation program. 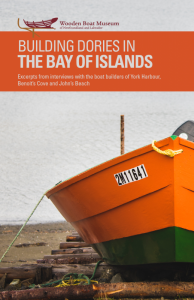 Three regional booklets have been created highlighting the boats and builders from around our island. 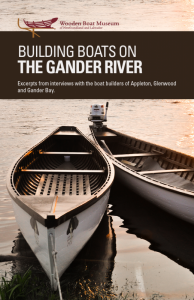 The content, collected between 2012 and 2016 during field work, involved interviewing builders, lifting lines from boats and photography. 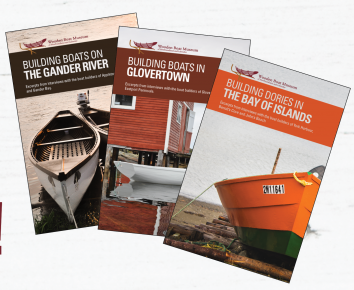 Our booklets strive to tell the stories of building and using wooden boats on the waters in and around the island. Three regions have been highlighted for this series.